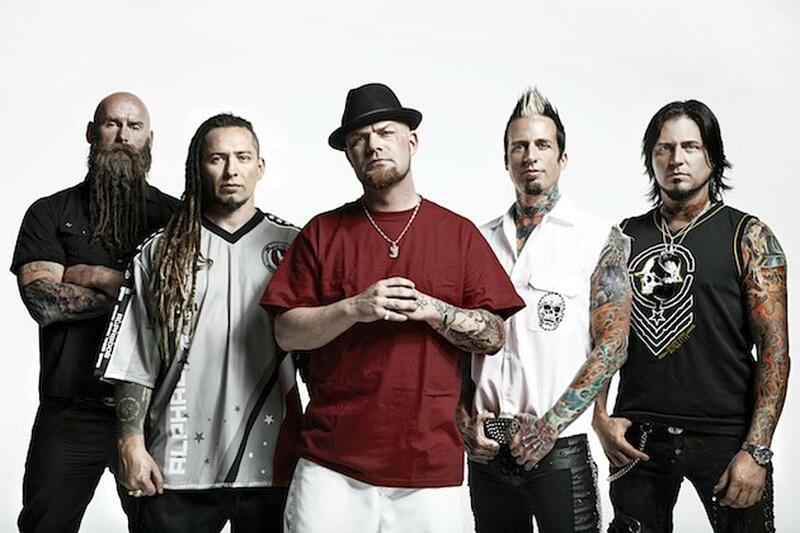 If you’re a fan of Five Finger Death Punch then you would previously have noticed that the band had delivered a couple of their tunes to the Rock Band 4 library. Well, for those of us who prefer the real instruments of Rocksmith, there is good news – Five Finger Death Punch are bringing some Bad Company to Rocksmith. The tunes above are all found in the Five Finger Death Punch Song Pack for Rocksmith, with the full pack setting you back £6.39. If you can’t see your wallet stretching that far – and considering the time of year, we wouldn’t be surprised – then each individual tune is also available for £2.39 each. That’s probably the way to go for Rockmith players who aren’t massive FFDP fans, but are looking for a new tune or two to add to their practice list. No matter whether you are learning to play guitar for the first time ever on Xbox One, Xbox 360, PS4 or PS3, or are a strumming veteran who is looking for a new riff to nail, then Rocksmith delivers. You’ll find all of these new tunes available for both the old-school Rocksmith 2014 Edition, and on the newer, enhanced Rocksmith Remastered. Both editions do the job at hand superbly well and if you wish to know more about the game as a whole, then you could do a whole lot worse than check out our full review. Ubisoft are selling Rocksmith on the back of it being a brilliant guitar tutor that just so happens to be the fastest way to learn guitar, and we agree with them wholeheartedly. So, if the Five Finger Death Punch Song Pack for Rocksmith something you’ll be checking out? Let us know in the comments below or via the usual social channels.